Bitcoin has had a tough ride over the past seven days or so. The coin lost over 14% in the last seven days, including a drop of almost 7% yesterday. Apart from Bitcoin, other cryptocurrencies – called “alt-coins” – also dropped remarkably. For instance, the Ripple XRP price and Ethereum price dropped more than 12% yesterday. Ethereum price, Ripple XRP price – what’s causing the drop? Ether, the second-biggest cryptocurrency after Bitcoin, was the biggest loser in terms of the market cap, as per the data from CoinMarketCap.com. This year so far, the Ethereum price is down 65%, and it is currently trading around $260, compared to $760 at the start of the year. A report from Bloomberg suggests that ICO’s are to be blamed for the drop in Ethereum price. The rise on Ether’s price since last year was primarily due to the number of ICOs built on the Ethereum Blockchain. Now, due to the uncertainty in the crypto space, the investors who earlier bought Ether to participate in the ICOs are staying on the sidelines. Since most of the ICOs are based on ERC-20 tokens, it was advantageous for the investors to buy Ether. Also, Ethereum has lower mining fees and faster average transaction times when compared to Bitcoin. Though the ICO market has grown considerably this year, existing ICOs are cashing out in big numbers to cover their costs as the crypto market shrinks. This is leading to forced selling of Ether, and in turn, driving the Ether price down. Ether is a token for the Ethereum platform, which has been created to develop applications on Blockchain. The Ether price appreciated in June after the Securities and Exchange Commission (SEC) cleared that the Ether is not a security. Though the SEC hasn’t commented on the status of other cryptos yet, Ripple executives maintain that it is not a security. Ripple XRP, which is the third-biggest cryptocurrency, is the biggest loser so far this year. As per the data from CoinMarketCap.com, the Ripple XRP price dropped almost 90% so far. At the start of the year, Ripple XRP price was about $2.30. Uncertainty around Ripple’s XRP has grown lately. The XRP is facing scrutiny over its potential security status. Ripple Labs is reportedly so disappointed with this that it hired a PR company to block the term “Ripple XRP.” Also, the company is clearing that Ripple and XRP are separate, and an ownership of XRP does not give investors a stake in Ripple Labs. There have been reports that many of Ripple’s business partners are not supporting XRP. Meaning, the partners are using Ripple’s technology, but not XRP as a token. Other crypto currencies down majorly are Bitcoin Cash and EOS (both down 16% yesterday). Cardano lost 20%, making it the biggest loser among the top ten coins. If we come to the top 100 coins, Ark, ICON, and Wanchain lost about 30% yesterday. Further, Inflation Coin, which is ranked 886, lost 92% from yesterday. Overall, the entire cryptocurrency market has lost 69% this year so far. Bitcoin, which has dropped over 56% this year, still accounts for more than half of the cryptocurrency market. Bitcoin’s price is now hovering around $6,000, compared to its high of nearly $20,000 in December. 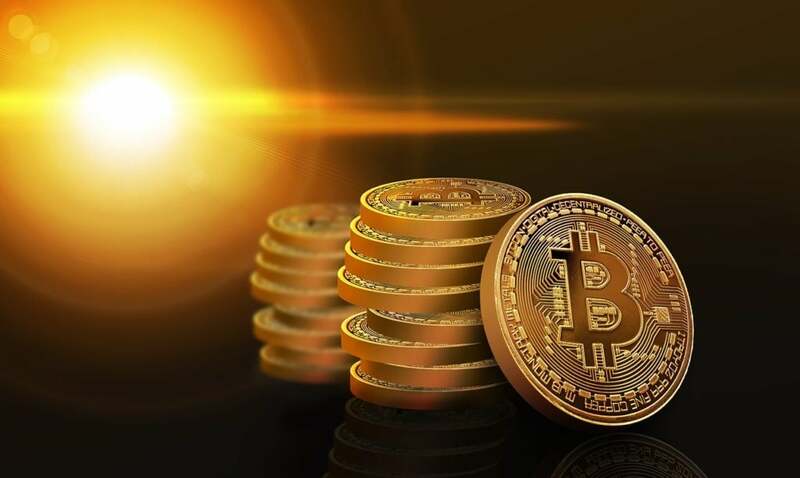 The sell-off started last Tuesday after the SEC postponed its decision on the much-awaited Bitcoin exchange-traded fund (ETF). Moreover, the sell-off intensified amid signs that initial coin offerings (ICOs) are cashing out. Such a steep drop in the crypto market could trigger an even bigger drop. Retail investors, who dominate the crypto market, have comparatively smaller risk appetite and are known to sell on lows. What now for crypto market? Willy Woo, a respected cryptocurrency investor and analyst, believes that the market may again witness a drop before its next rally. In May, Woo predicted that Bitcoin would drop below the $6,000 mark. The expert believes that even if Bitcoin hits the $7,000 mark, it would test the $6,000 support level once again. Based on Woo’s analysis, there are chances that the crypto market would see another major drop in the near future. After that, the market would stabilize before starting its next-term rally. Nevertheless, following the big drop yesterday, things are looking good today. Bitcoin and Ethereum are seen making a comeback. Other major coins like Litecoin, Ripple, NEO, and more are also rebounding.